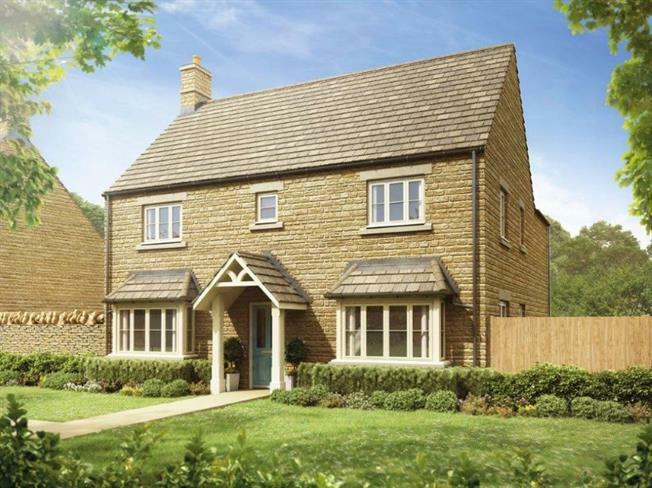 4 Bedroom Detached House For Sale in Tetbury for Asking Price £630,000. Open plan kitchen/family room and sun lounge with bi-fold doors onto the garden. Living room with walk in bay and double doors to the hall and sun lounge. Separate dining room with walk in bay to utility room and door to outside. En-suite shower rooms to first and second floor bedrooms. Family bathroom with and shower.